There are people out there, people just like I used to be, who want to make a good living marketing online, but just don’t know how to get it done. They just don’t know how to go from a brilliant initial idea to actually making money with it. And if you’re anxious to see results then you just don’t want to wait for success either. The Renegade Network Marketer may be the solution you’ve been seeking. 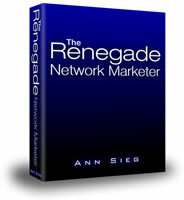 What Is The Renegade Network Marketer? Are you too caught up in what other people think? Are you forgetting to remember, and consider, your needs? When you’re starting an online business, it’s easy to get carried away with market research, profitability, and your target audience. The goal, after all, is to create a business that supports your financial goals and the internet marketer’s lifestyle. However, if you set your needs aside and focus on the needs of others, you’re missing out. Before you begin building your business, take a few minutes to determine if it’s really the right idea for you. Creating username and password for every site that you use online means keeping a list of numbers and letters in your head at all times. Instead of taking the chance of forgetting a crucial password or worse, using the same password for everything, you can make the process simpler with RoboForm. RoboForm is a secure password manager. The job of this program is to remember your login information (username and password), store it securely and then log you into your chosen websites with one click. Each time that you visit that site, RoboForm can be used to do the heavy lifting of entering the required information. Why use RoboForm in the First Place? 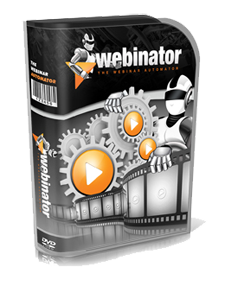 Are you interested in hosting webinars for clients and potential clients for your business? If you are not sure about getting started, then you might need some help. GoToWebinar can assist you, when it comes to setting up and hosting a webinar. The name webinar comes from the two words “web” and “seminar.” It is a class or workshop that is conducted on the internet. Participants are made aware of the class and given a link to the login page. Once they sign up, they are given the access information for the class. You can listen to the webinar through your computer (via a microphone and speakers) or through the phone while accessing the class information on your computer. Wait! Before you launch your business, before you start investing more time, money, and energy into your business stop. 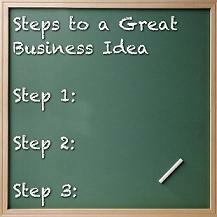 There are three vital steps to take to make sure your business idea is a good one. What Is a “Good” Business Idea? Let’s face it; people come up with good ideas every day. However, when these ideas are put into action they often struggle or fail. The reasons aren’t always simple. 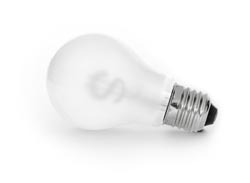 A good business idea is an idea that has been well researched. It’s an idea that provides clear benefit and value. It’s an idea that enough people are interested in to make it profitable. And it’s an idea that isn’t overly complicated or expensive – imagine if you had to spend millions of dollars and years to develop your idea. Webinars are a useful teaching tool. They can also provide opportunities to earn sales and to market your products or services. However, not everyone has time to attend a live webinar. And not everyone has the desire to participate yet they do want access to the information. As a business owner, you can gain a significant advantage if you can provide access to your past webinars to interested prospects and customers. This is where Webinator comes in extremely handy. Virtual assistants can make your life as an internet marketing business owner significantly easier. In fact, a good virtual assistant can become your right hand person. 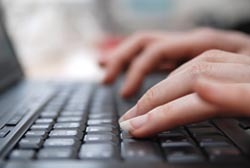 A virtual assistant can provide insight, systems, and support. Virtual Assistant in a Box is a training system designed to help aspiring virtual assistants with no experience, to start up a successful business in thirty days. 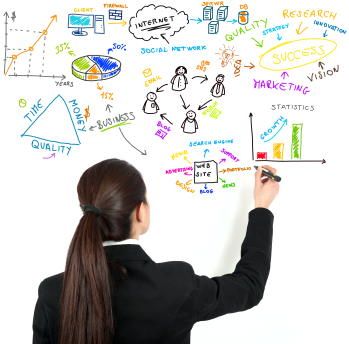 Is your internet marketing business idea a good one? It’s a question that every aspiring internet marketer should ask but unfortunately few do. Sure, it may cross their mind for a few seconds. 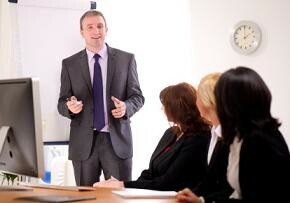 But few take action to determine if their business idea is really a good one. Don’t be a Lazy Chicken!